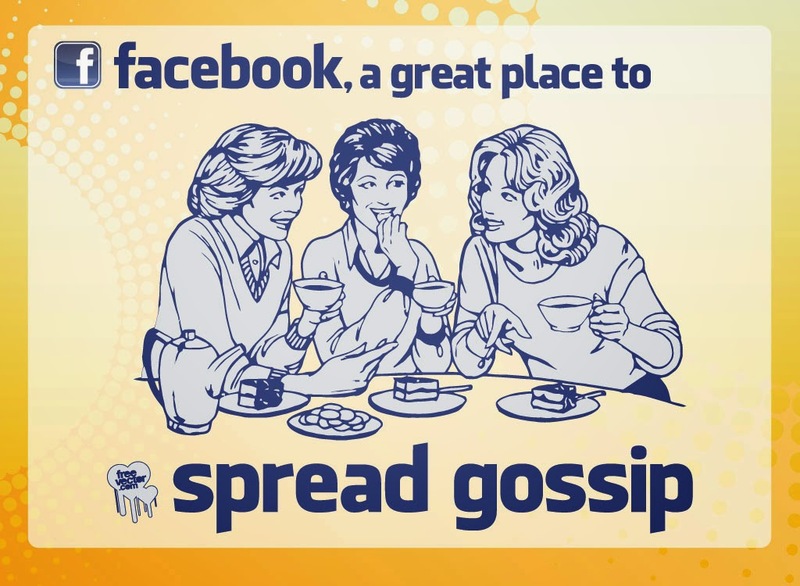 Efficient marketing with social networks – Keeping the “sister’s-friend’s-cousin” out of the conversation. We are all familiar with Facebook and Twitter and the ‘general’ social networking sites available to all. For businesses, organizations, and even political movements, these tools provide a method for creating brand awareness and engaging people with similar interests. However, generic sites such as Facebook and Twitter do not provide the tools necessary to focus the audience. There are too many distractions (games, photos, videos, other posts, etc) and your followers might not share the same beliefs or passion for your topic. Essentially these sites provide a shotgun approach to engaging your audience. What I mean by ‘shotgun’ is that for every topic you post, relevant to your business and organization, only a small subset of those people networked through your Facebook page or Twitter account will likely be engaged by the post… and not all will likely be ‘positive’ contributors. Another drawback is that sometimes organizations may want to explore topics that are suited for specific people and thus are too private to discuss on public sites. Not having the ability to control who is engaged in the conversation takes away from the flexibility needed to discuss truly relevant topics. Engaging ‘irrelevant’ people into the discussion only detracts from your mission and adds noise which needs to be filtered out. There is an alternative, nevertheless, to public social networking. Private social networks are quickly becoming the tool of preference for many organizations. The most common varieties of these are idea management systems. Depending on their setup, they allow users who share a passion for the organization to post and discuss topics regarding improvements, requirements, and innovation… all while keeping their “sister’s-friend’s-cousin” from engaging the conversation. Dell (IdeaStorm), Adobe (Acrobat Ideas), and many organizations are using idea management software to further enhance their marketing efforts through crowdsourcing. They use them to gauge and harness their customers ideas and sentiments in order to provide better products and services. The benefit of this method is that only people interested in the organization’s products, services, or mission will engage the conversation thus eliminating the ‘noise’ factor created by out-of-topic comments by the “sister’s-friend’s-cousin”. Posted on Wednesday, December 14, 2011 by George R.